The fines for affordable housing scofflaws are becoming more punitive now that proposed penalty fees for common violations range from $250 to $5,000. 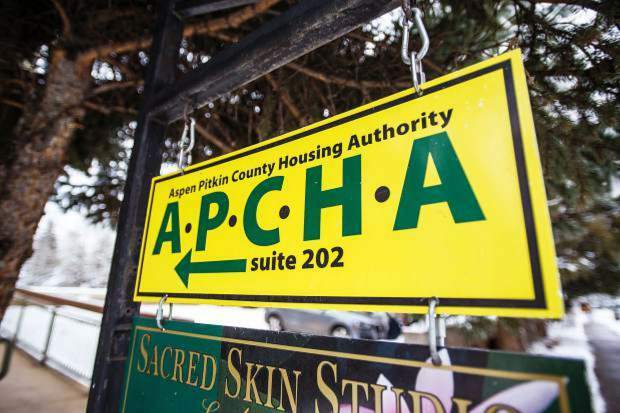 The majority of the Aspen-Pitkin County Housing Authority board agreed last week to establish the steep fine structure, which would go into effect in 2019, although board member Dallas Blaney was vocal in his opposition. Blaney quoted a statistic that 44 percent of adults in this country can’t cover expenses without borrowing money. He also noted that Pitkin County has one of the highest suicide rates per capita in the country. Blaney asked the board to reconsider the amount of some of the starting fines, which include violations such as failure to requalify by APCHA’s deadline or provide information for compliance, or failing to pay HOA and property taxes. APCHA Executive Director Mike Kosdrosky said direction from the board in March when the fine schedule was first proposed was to increase the threshold. The fines ranged from $25 to $500 at that time. “We don’t want to be chasing our tail,” he said, adding there is only 40 percent compliance with people who are asked to provide an affidavit every two years to show compliance with the housing guidelines. “They dismiss us,” Kosdrosky said. Steep fines are meant to deter individuals from breaking the affordable-housing rules. And with enough education, it should be clear to people how they can comply with the rules, Kosdrosky said. Board member Rick Head agreed that expensive fines will get people’s attention. “You’ve got to put the fear of God in them or they won’t respond,” he said. Kosdrosky pointed out that the proposed fine schedule allows people 15 days to cure the violation from when they were notified. And that carries over into all five levels of the schedule. 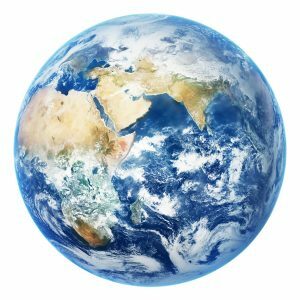 Right now, people are only allowed 15 days total. “This affords them more protection,” Kosdrosky said. The fine amounts increase with the seriousness of the infraction. If scofflaws ignore the first notice of violation, the penalty fee accelerates to the next level, which can be $500, $1,000, $2,500 or $5,000. Violations that warrant a $500 penalty fee include failing to get a roommate approved prior to move-in, failing to maintain eligibility, failing to get a leave of absence approved, or failing to provide a lease to APCHA prior to a tenant occupying a unit. 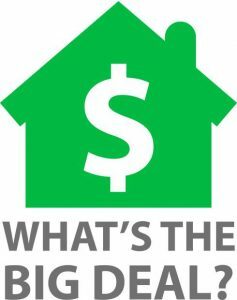 The next level, at $1,000, includes infractions such as charging rent in excess of the amount allowed. 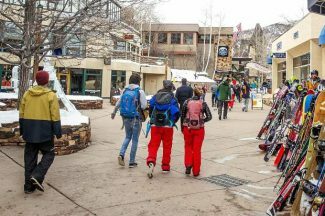 The “stage 4” violation level commands a $2,500 fine for things such as failing to work full-time in Pitkin County as required by the program’s guidelines. The final level brings a $5,000 fine and is levied for the most serious violations, such as fraud. “This is certainly punitive,” said APCHA board chair Ron Erickson. APCHA board member Valerie Forbes asked how APCHA staff came up with the fine amounts. Kosdrosky replied, “Common sense,” to which Forbes said, “You are not getting away with that” for an explanation. Kosdrosky added that it’s up to the board to determine what the appropriate penalty fees should be. 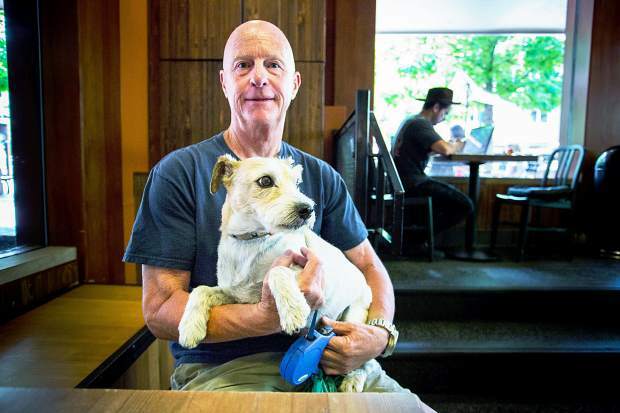 Once the APCHA board finalizes the fee schedule, they will be recommended for approval by Aspen City Council and the Pitkin Board of County Commissioners. Erickson asked where the collected money will go. That will be up to the board to decide, Kosdrosky said.